Reduce your fire risk and call us for block slashing. Is your large block overgrowing with grass and weeds? Premium Gardens specialises in slashing and clearing large blocks, no matter what their condition. We are not scared to roll up our sleeves and tackle the weeds and grasses that are out of control on your block. We have all the professional equipment to do this effectively and efficiently. We slash and clear commercial blocks, hobby farms and large residential blocks. 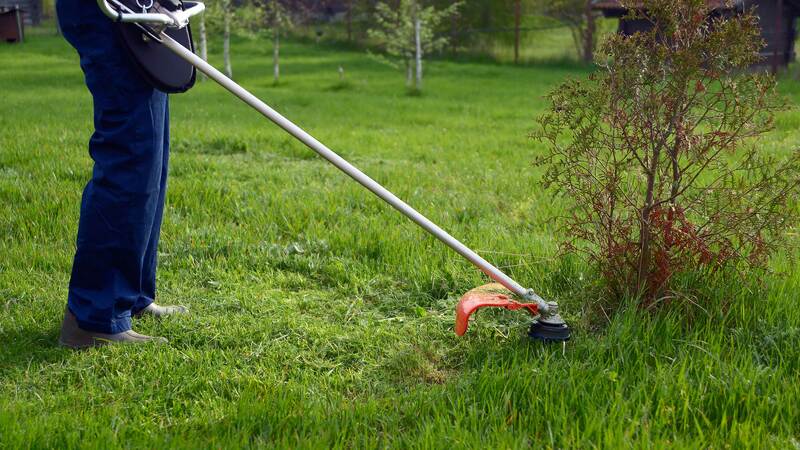 It is cheaper to slash your block when the grass is shorter, it takes less time so you pay less. Don’t be a fire risk to your family or neighbours. Call us today for a free no obligation quote and discussion about the condition of your block and what help you might need. So glad we called Ben to come tend to our overgrown, out of control gardens. He did such an amazing job, we have booked him in regularly. I highly recommend booking Ben! 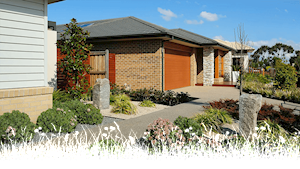 Need a great gardener in Adelaide? You've found us! Ben's affordable garden makeovers that will have your neighbours looking over the fence with a smile. 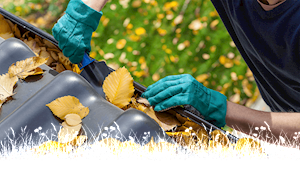 We are a one stop shop service providing gutter cleaning in Adelaide. Professional and affordable. Fully insured, qualified & experienced. 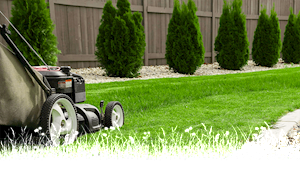 Adelaide Lawn Mowing Services. Ride on mowers, large and small jobs. Call Premium Gardens for edging, removal of clippings, fertilising and regular love! 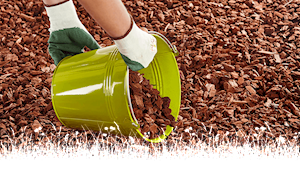 Garden Mulching saves time and money. 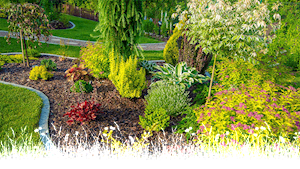 We use different mulching matter depending on your garden soil, plants and sunny aspects. Pine bark, pea straw, wood chips. Don't let pruning be a chore. 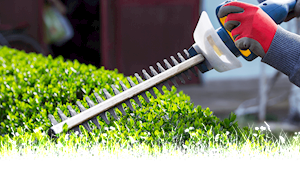 Our pruning and hedging gardening services provide expert advice on when and how to prune your trees, plants and shrubs. Regular commercial garden maintenance at affordable prices. Give your clients the right impression by keeping your business premises looking their best. Commercial or residential waste. 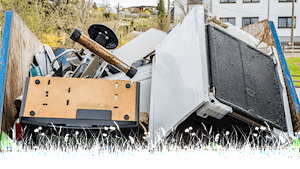 Unwanted greens, hard waste, whitegoods, timber or household rubbish. Let Premium Gardens take it off your hands. 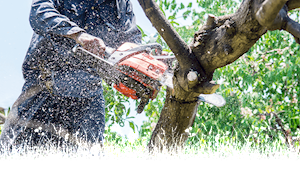 Premium Gardens provides tree and stump removal in Adelaide. Other services include tree pruning and trimming to keep your trees neat and tidy. Is your large block overgrowing with grass and weeds? Premium Gardens specialises in slashing and clearing large blocks, no matter what their condition.